Wheelchair cars, also known as a wheelchair accessible vehicles, are those that have adaptation changes needed to fit a wheelchair. Some of them also are adapted for driving while in a wheelchair, their are known as drive from wheelchair vehicles. These are a great way to maintain your autonomy while using a wheelchair. They allow you to travel around without having to wait for a wheelchair accessible taxi to pick you up and without asking a friend or family member to get you around. In this post, however, we are going to discuss mainly the first kind of vehicles, those adapted to include a wheelchair fitting space in the passenger seats. 1 Wheelchair cars: what are the possibilities? 1.3 What else should I think about before buying an adapted car? Wheelchair cars: what are the possibilities? 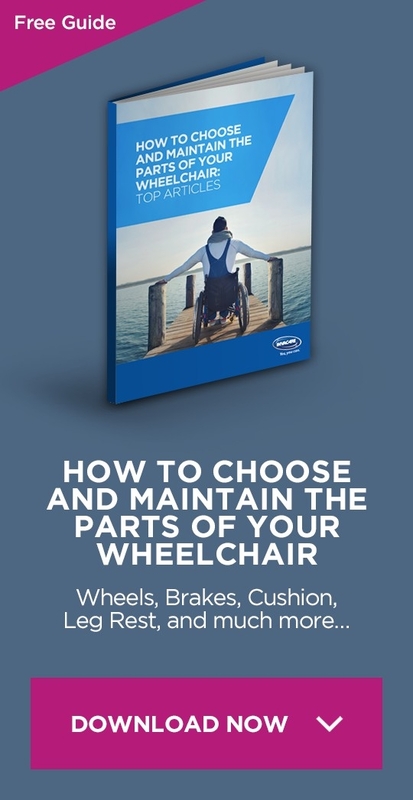 Wheelchair cars come with a variety of features, and if you decide that getting one is right for you, then there are some points that you will have to give consideration to, to make sure you pick the car that is best suited to your needs. This is central to any consideration about wheelchair accessible cars. If it difficult to manoeuvre your chair in and out of your chosen car, then you are going to be struggling every day. Appart from that, you have to consider the restraint system that fixes the wheelchair in place. There are several types available, and your Personal Assistant, if you have one, will have to be comfortable fitting it regularly. How steep is the ramp to get into the car? 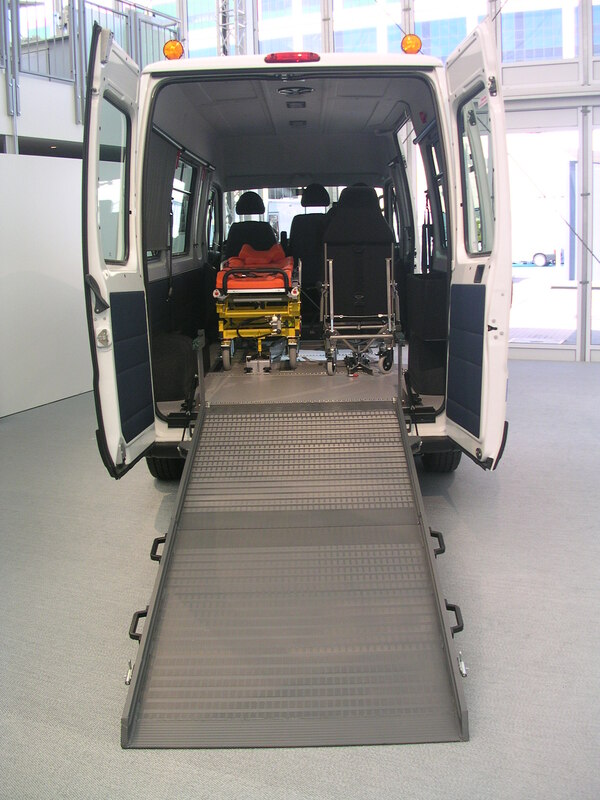 Most wheelchair vehicles have lowered floors which provide more headroom inside the vehicle, but also provide a less steep ramp to be used to access the car. Alternatively, you could look for a car with a lowering suspension. With these cars the suspension lowers so that you can more easily get in and out of the vehicle using a ramp. You might also think about a car with a lift instead of a ramp. The disadvantage with these are that they do cost extra, but in some cases the convenience may make it a worthwhile investment. Sufficient space is vital for any car, and in particular for an adapted car. You must think about how much shopping you need to fit in, as well as any accessories or aids you need with you at all times. When you are inside of the car think about what it will be like to travel in it. What kind of ride does the vehicle give? Where will the wheelchair be situated. Where will the wheelchair normally sitting? It is also worth thinking about the future. 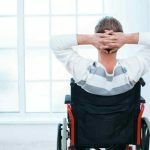 You will probably have the car for some time, so is your wheelchair likely to change over that period? This should especially be of concern if the wheelchair user is still growing or their condition is likely to change, and therefore more space will be needed in the near future. What else should I think about before buying an adapted car? When a car is converted to make it suitable for wheelchair use, some fairly major changes can be made to the vehicle and these can affect the way the car is used in the future. 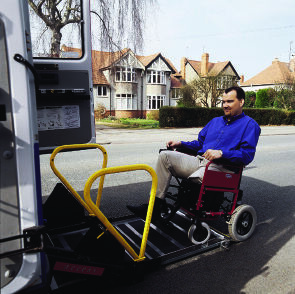 The lowered floor is great for getting wheelchairs in and out of the vehicle but it can give issues with clearance under the car, so take extra care when you are driving on unfamiliar roads. Especially when you encounter speed bumps. The lowered floor may also result in a different, possibly smaller fuel tank being fitted to the car. This can mean you need to refuel more frequently than you might expect with a conventional car. Only when you are completely happy with every aspect of your vehicle should you agree to take it. 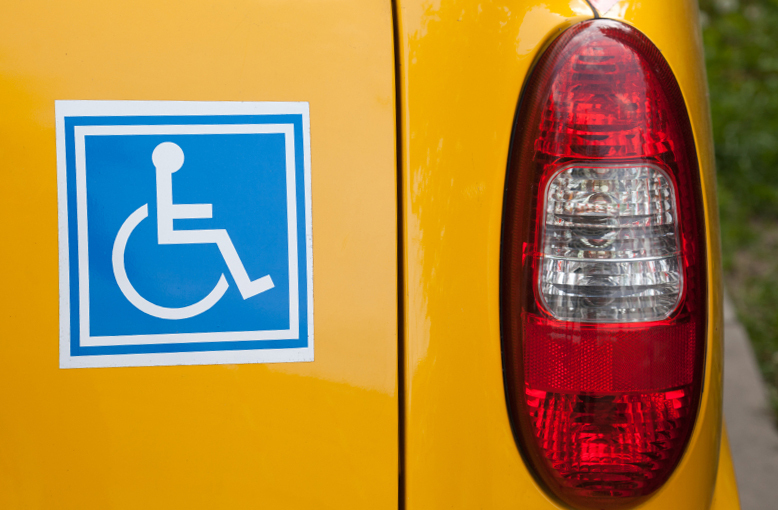 Wheelchair accessible cars can be a major boost for families with disabled people, so make sure you get the right vehicle and enjoy all the benefits they can bring.